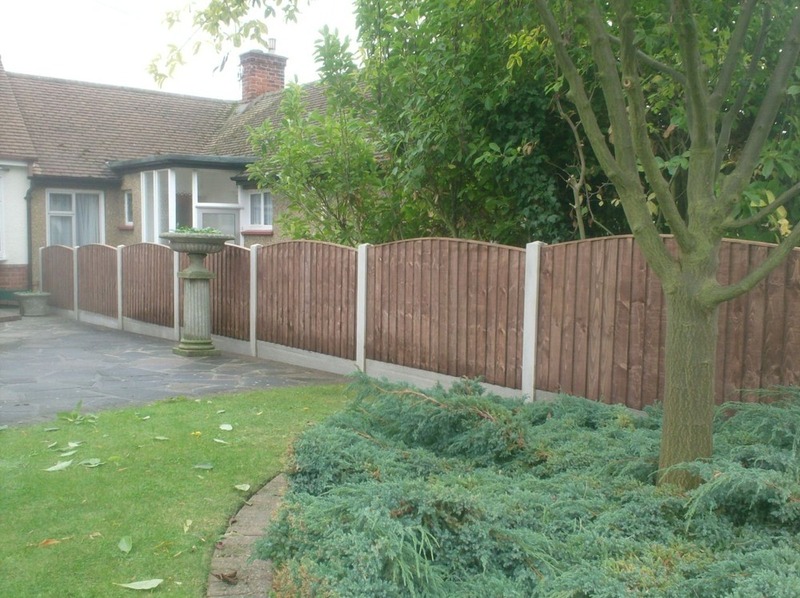 Looking at these garden fences ideas will give you the inspiration to try out some of the ideas for yourself. 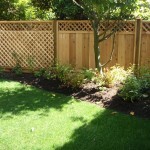 The fence you choose could range from a conventional design to creative customized ideas that will dazzle. 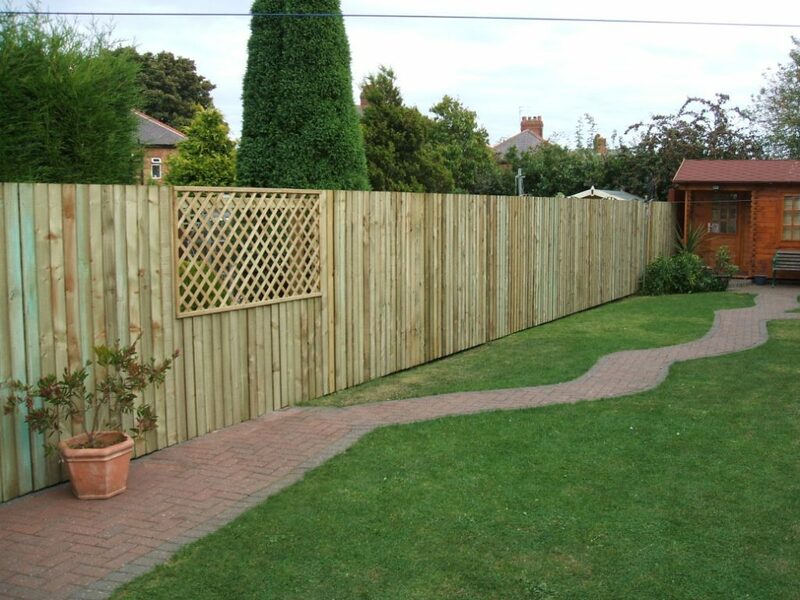 Most standard fences are made from woods or bamboos. If bamboo is not available in your region you can simply settle on wooden fence which is actually stronger and looks more natural. The color also blends in well with the surroundings. 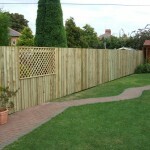 If you have traditional home a wooden fence would be ideal for the yard. 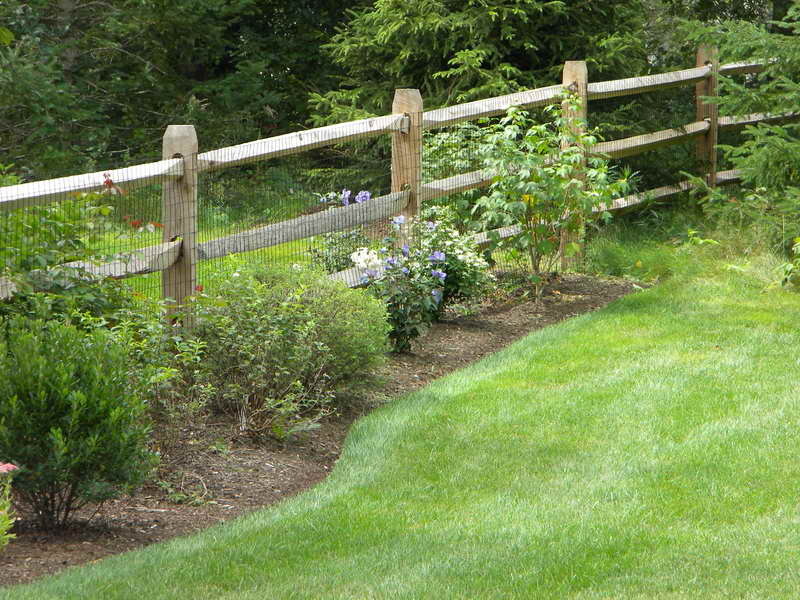 Artistic fences can be created by painting colorful accents. 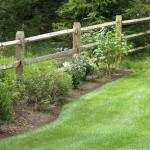 This kind of fence is awesome for vegetable or floral gardens. 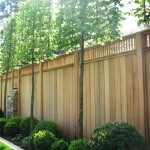 You don’t have to be great in painting to add color to your fence. All you have to do is just apply the different colors evenly on each beam. 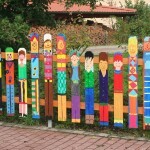 A colorful fence would look more attractive than a plain one. 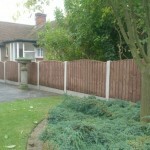 However if you wish to have clean look for your garden you could opt for a single colored fence. 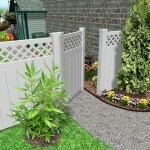 The white fence has a classic and timeless design. 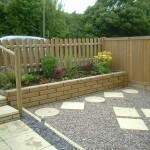 White fences go well with white pebble garden flooring which looks grat if if you have a garden pathway. 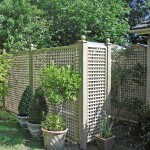 Bamboo fences are beautiful for oriental home designs. 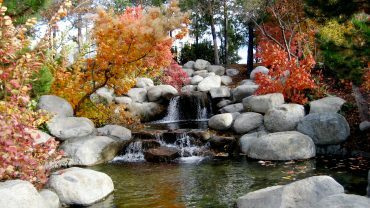 They also enhance the Zen garden backyard theme.